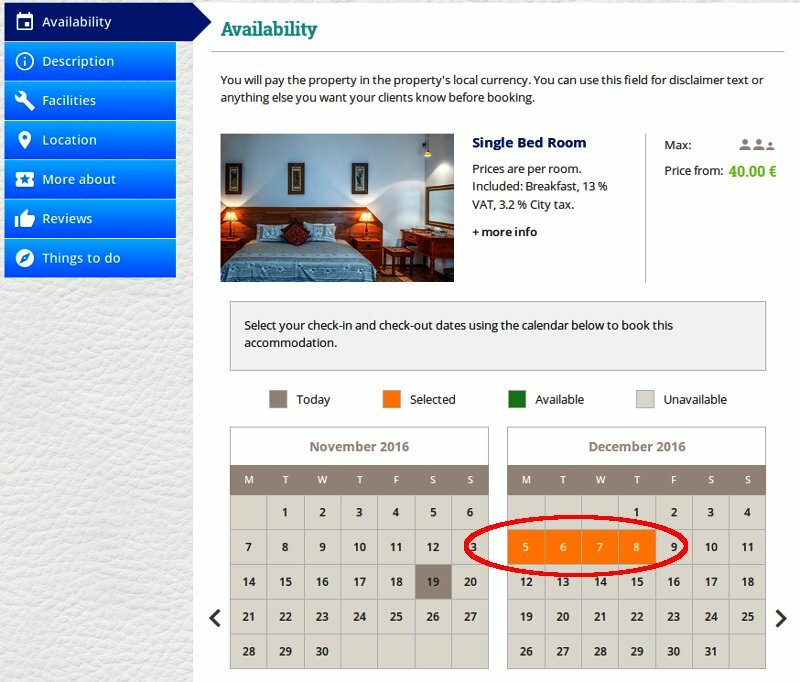 IMPORTANT: To book this accommodation it is REQUIRED that you use the inquiry form TO CHECK AVAILABILITY FIRST! 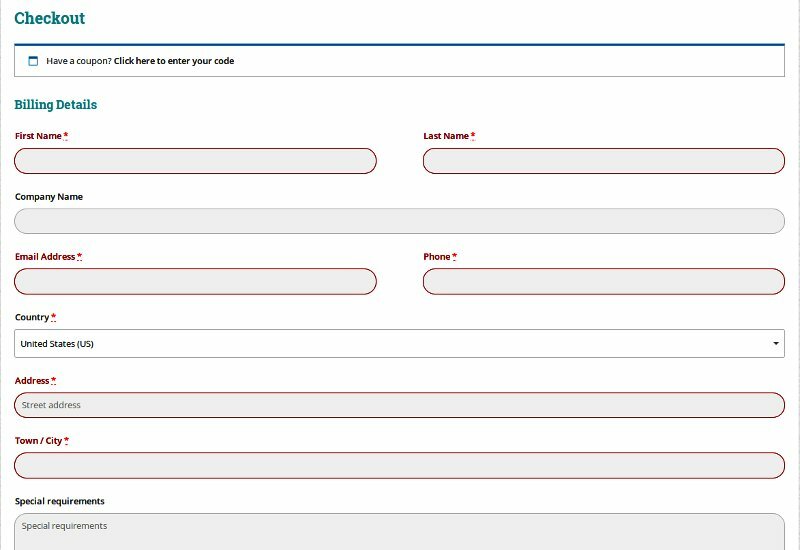 (Click on the “SEND INQUIRY” button to open the inquiry form.) 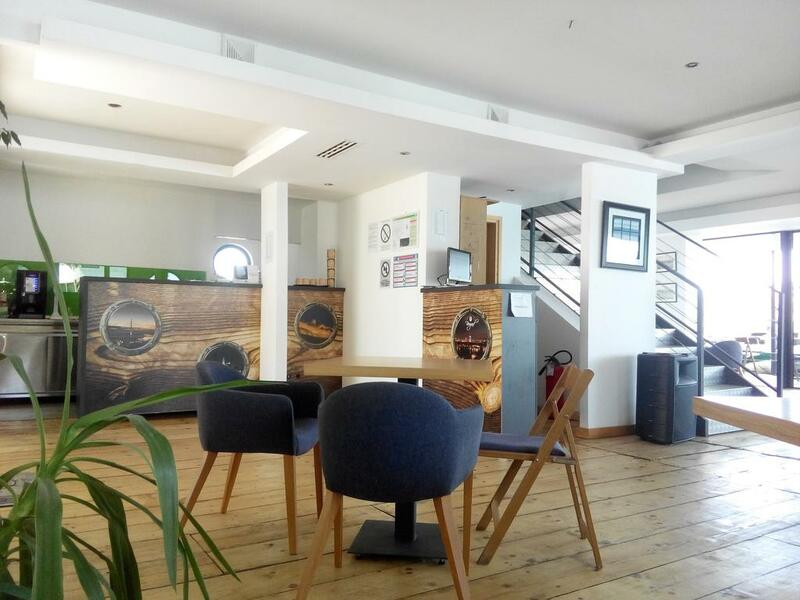 | Please wait until we respond to your inquiry before booking the accommodation. PRICE IS PER ROOM FOR 4 PEOPLE. Included: Breakfast, 10 % VAT, 1.15 € City tax per person per stay. You can use extra item to add additional bed for 10 €/night. 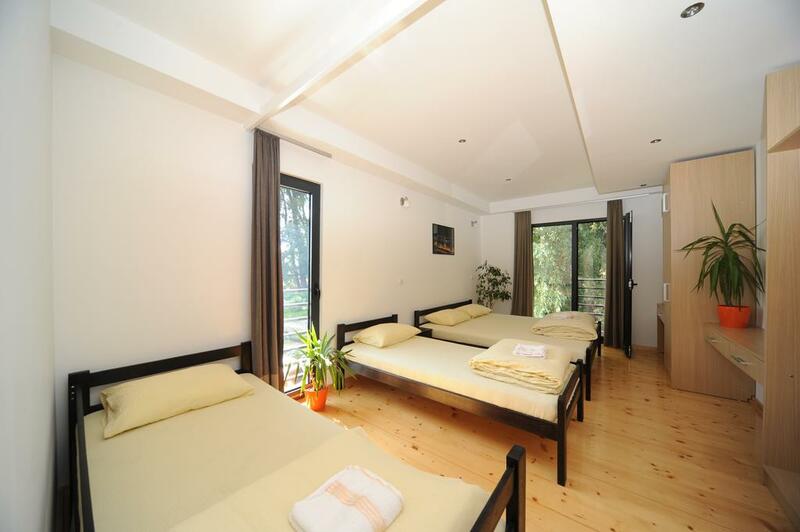 Is a spacious corner room furnished with four main and one extra bed (if needed). 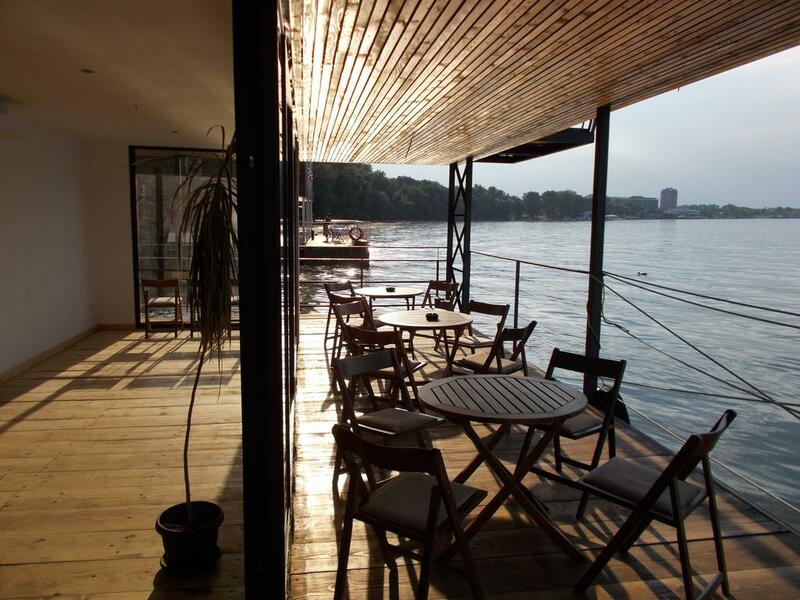 You have an excellent view to the Danube shore, Zemun, former Austrian harbor town, and now one of the most beautiful Belgrade, municipalities gives this room a special vibe. 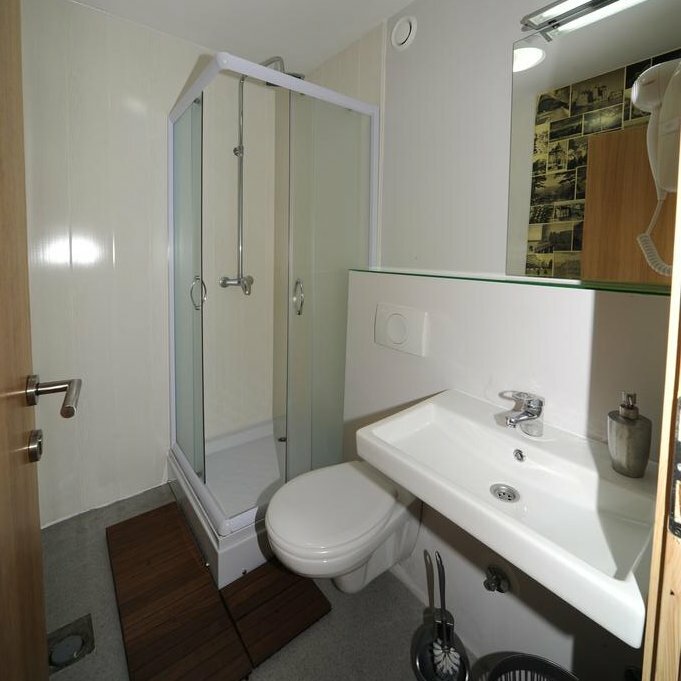 Air conditioning, spacious bathroom with shower and free toiletries and comfortable beds are only some of the reasons to visit our establishment. Price is per night per room for 4 people. Breakfast is included! 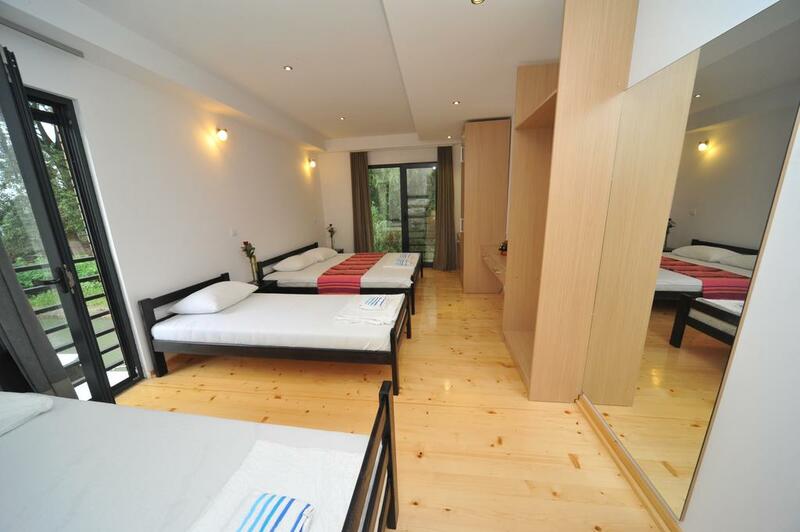 This room can accommodate 4 (+1) people (5th person is possible with an extra bed). 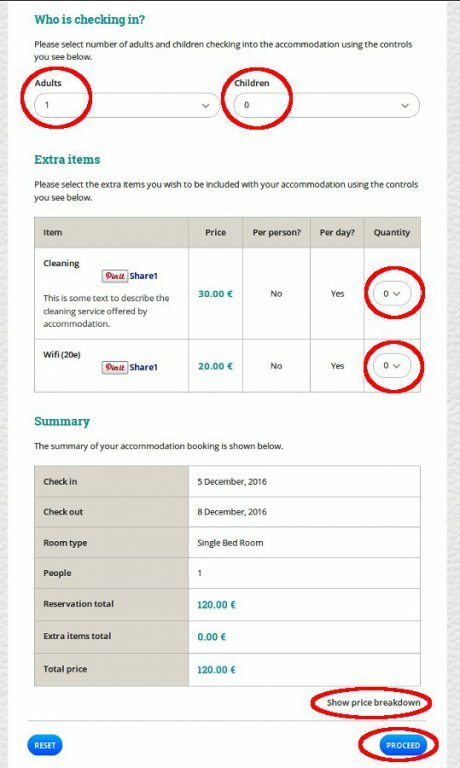 – You can add the extra item called “Extra Bed +10€/night” during the reservation process to accommodate 5th person. – Extra bed will be charged 10 € per night. PRICE IS PER ROOM FOR 3 PEOPLE. Included: Breakfast, 10 % VAT, 1.15 € City tax per person per stay. You can use extra item to add additional bed for 10 €/night. 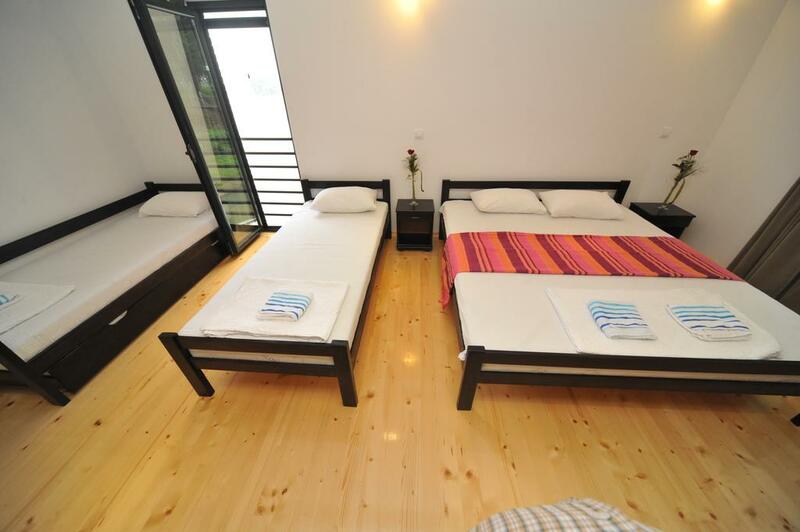 Is a comfortable room with terrace, furnished with three main and one extra bed. This room is designed to provide our guests with an excellent view of the Great war island and Kalemegdan medieval fortress. Air conditioning, spacious bathroom with shower and a terrace above the river are only some of the reasons to visit our establishment. Price is per night per room for 3 people. Breakfast is included! 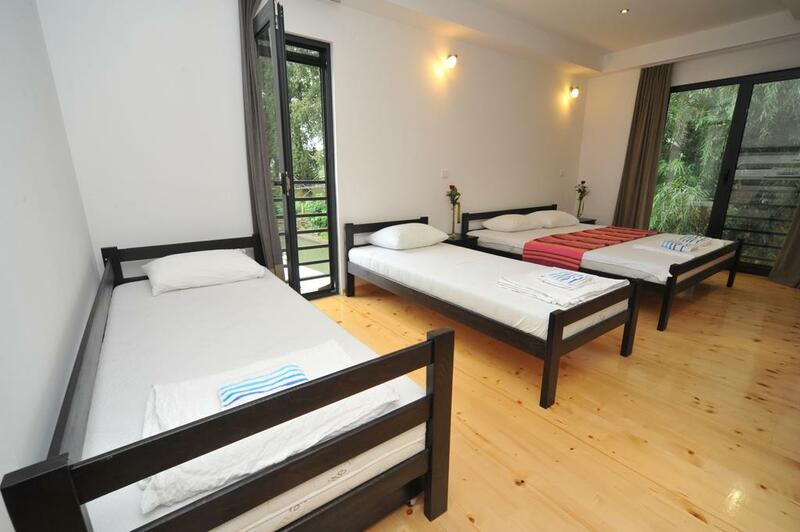 This room can accommodate 3 (+1) people (4th person is possible with an extra bed). PRICE IS PER ROOM FOR 2 PEOPLE. Included: Breakfast, 10 % VAT, 1.15 € City tax per person per stay. 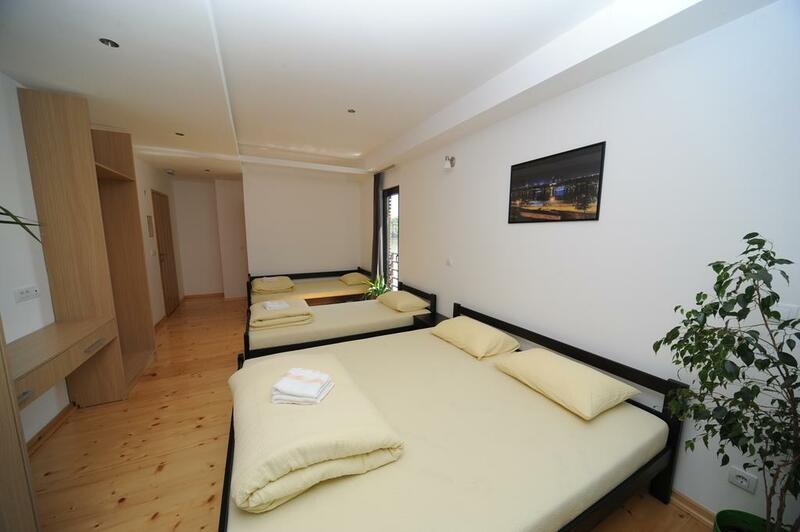 Is a discrete room furnished with a double bed or two single beds. The room is designed for couples. 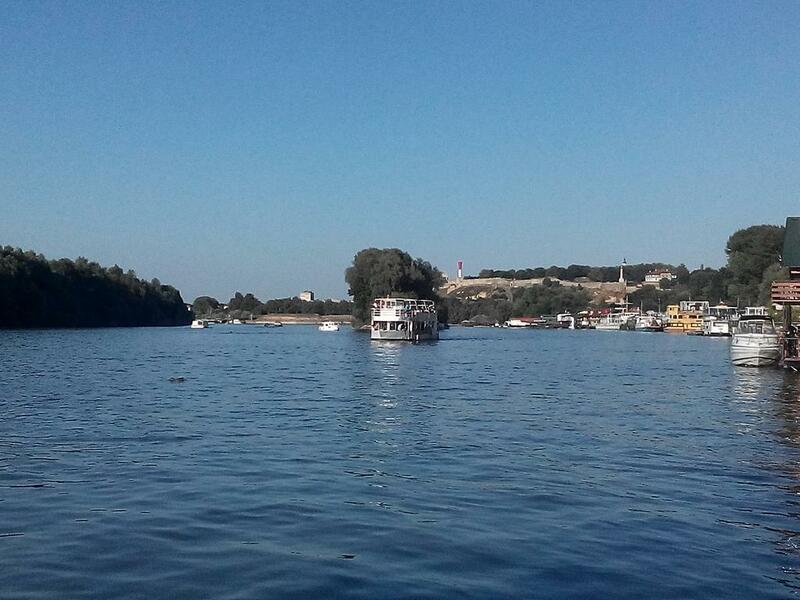 It has an excellent view of the Danube river, the Great war island and Kalemegdan medieval fortress. 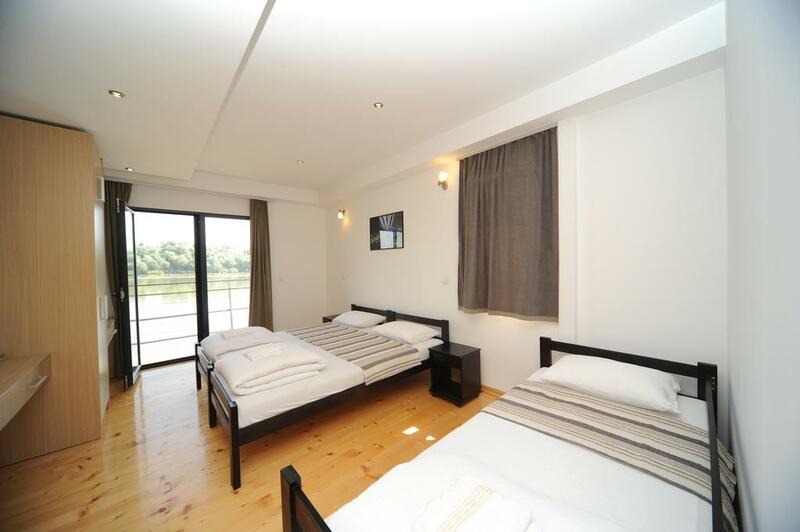 The room is air conditioned and has a bathroom with a shower. Great view, especially in the evening, gives this room a romantic note. Price is per night per room for 2 people. Breakfast is included! 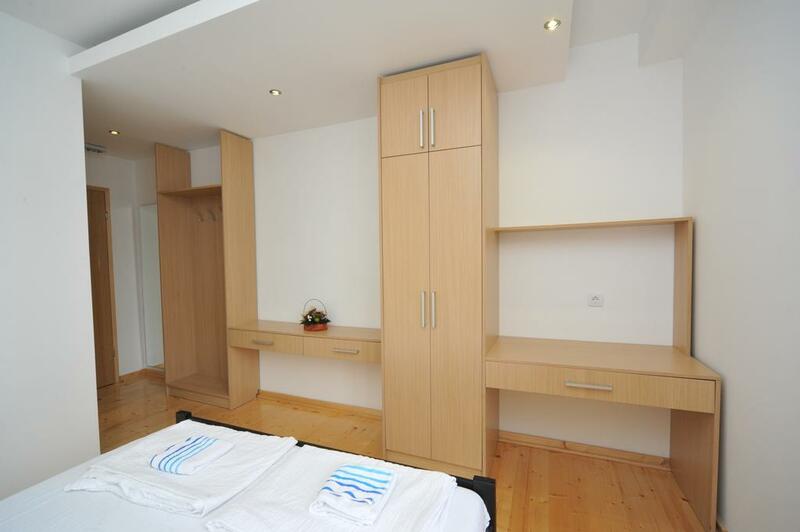 This room can accommodate 2 people (extra bed not possible!). 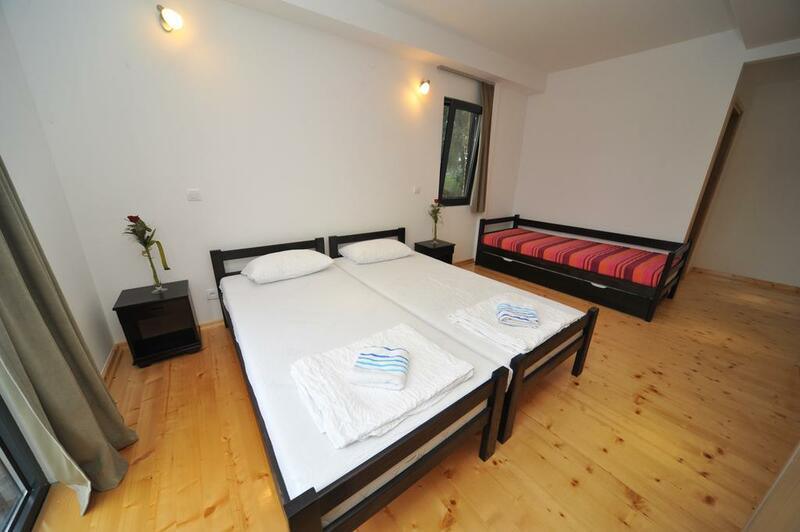 Is a discrete room furnished with a double bed or two single beds. The room is designed for couples. 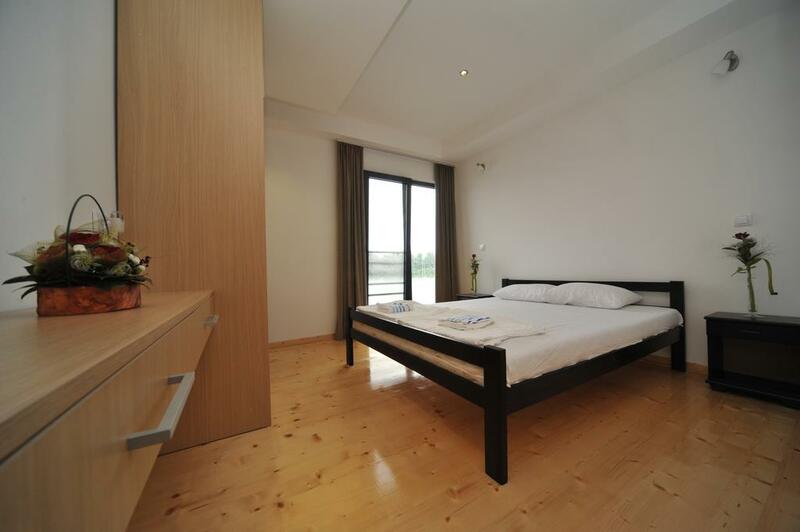 It has an excellent view of the Danube river and the Great war island. 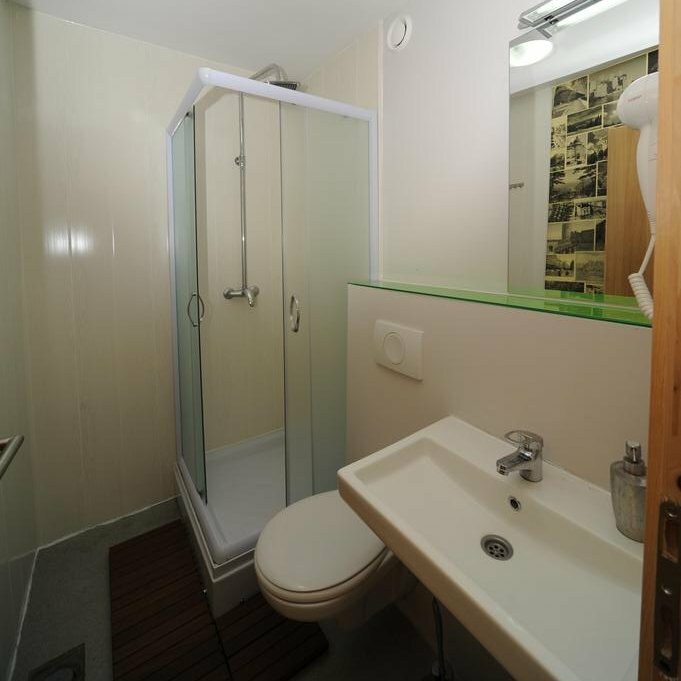 The room is air conditioned and has a bathroom with a shower. Great view, especially in the evening, gives this room a romantic note. 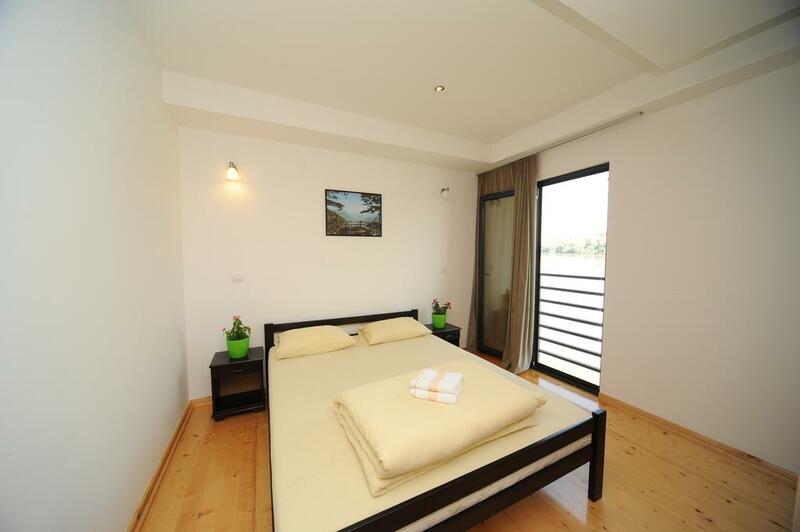 Is a comfortable room with terrace, furnished with three main and one extra bed. 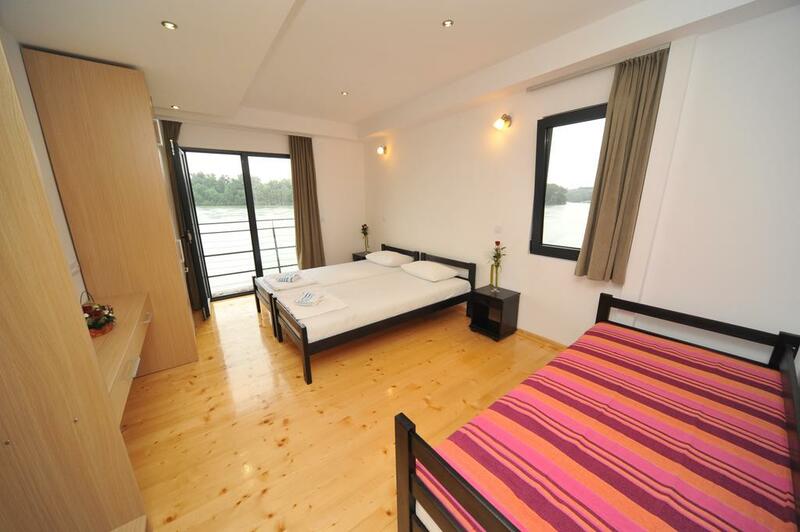 This room is designed to provide our guests with an excellent view of the river and the Great war island. Air conditioning, spacious bathroom with shower and a terrace above the river are only some of the reasons to visit our establishment. 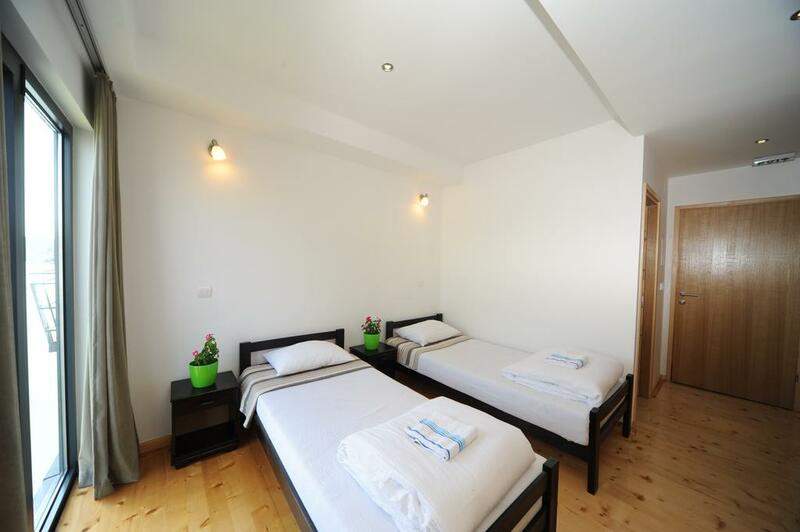 Is a spacious corner room furnished with four main and one extra bed (if needed). 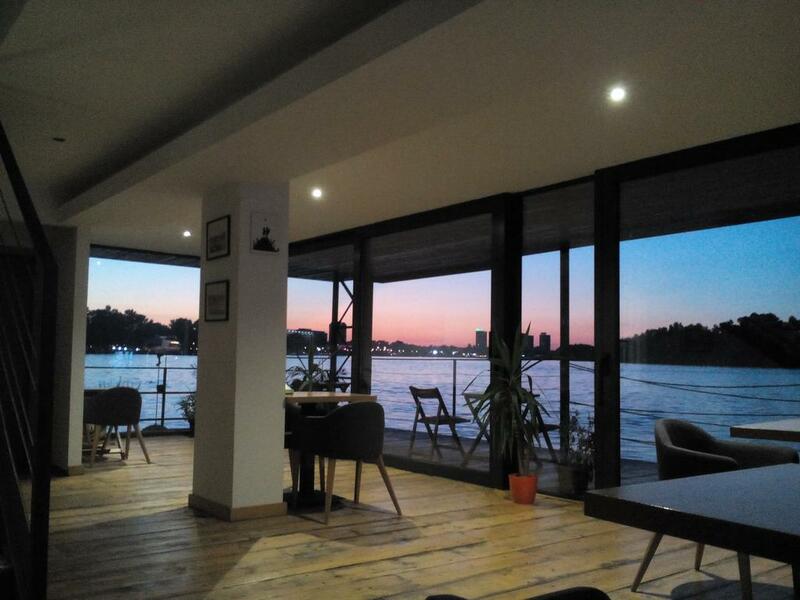 You have an excellent view to the Danube shore, Zemun, former Austrian harbor town, and now one of the most beautiful Belgrade, municipalities gives this room a special vibe. Air conditioning, spacious bathroom with shower and comfortable beds are only some of the reasons to visit our establishment. 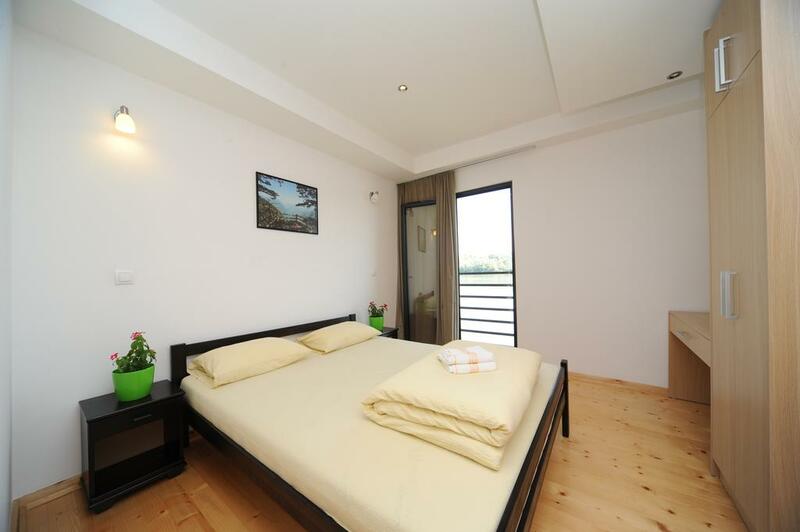 Is a discrete room furnished with a double bed or two single beds. 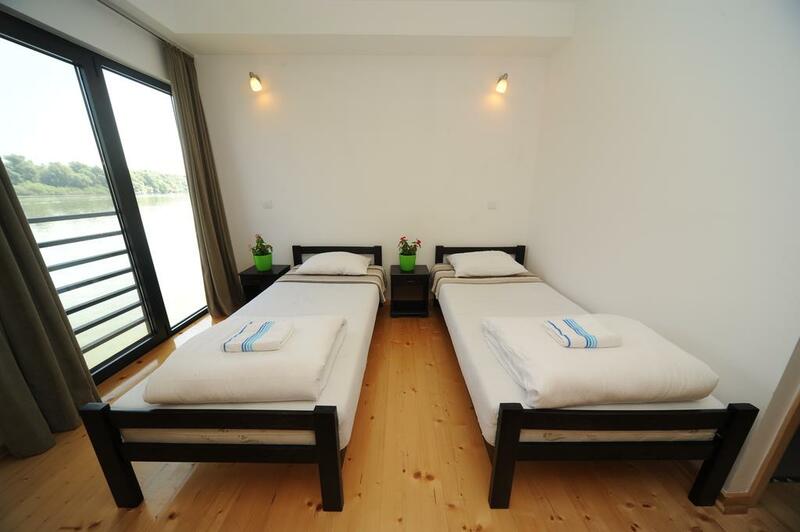 The room is designed for couples. 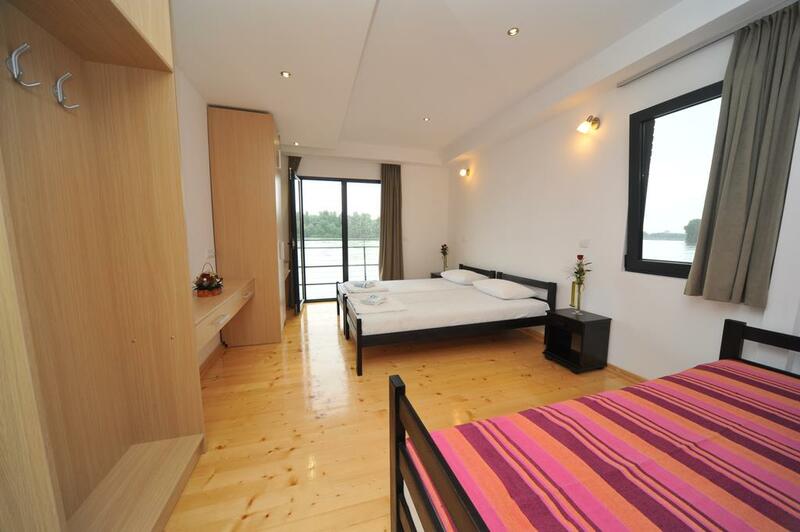 It has an excellent view of the Danube shore. 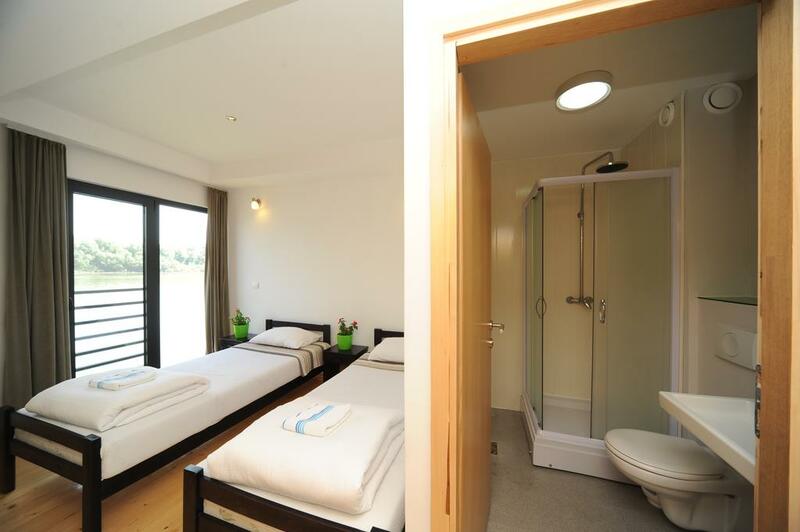 The room is air conditioned and has a bathroom with a shower. Great view, especially in the evening, gives this room a romantic note. 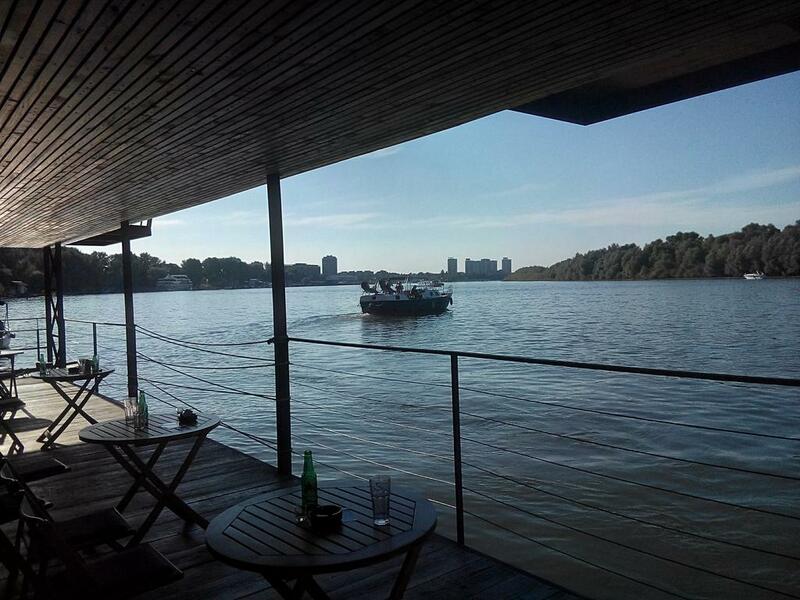 Bed & Breakfast Botel Charlie is a barge located under the shades of riverside trees, on the banks of Danube in central Belgrade. With a constant light breeze, it provides clean and fresh air and the touch of unspoilt nature in the city center. A 10 minute walk will lead you to beautiful parks, Ušće shopping mall, cinemas, cafes and restaurants and Belgrade Casino. 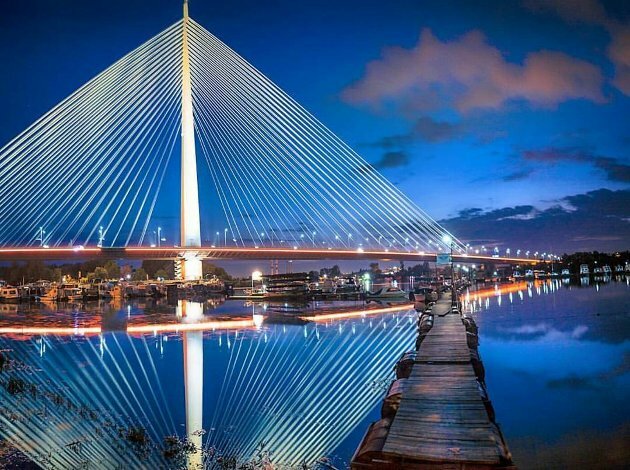 The city center is only 20 minutes away. 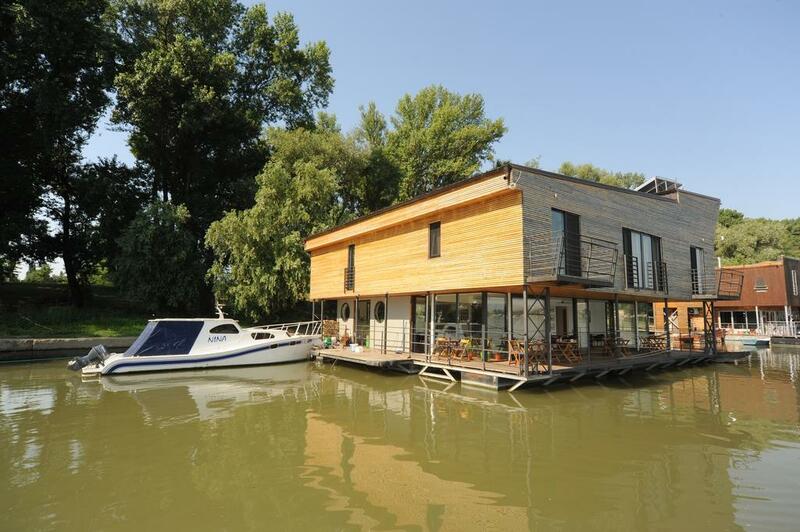 Featuring comfortable beds, free WiFi access, free linen and towels, Bed & Breakfast Botel Charlie offers pleasantly furnished rooms that overlook the river Danube and the Great War Island. 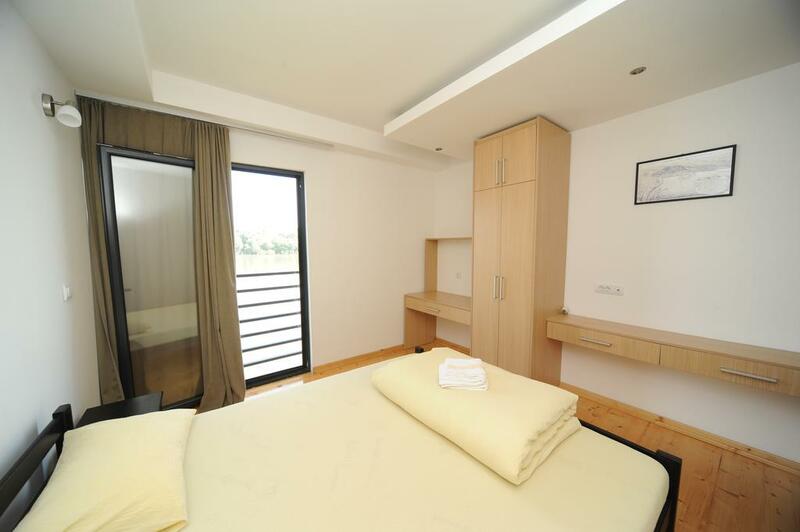 All rooms are air-conditioned and have a private bathroom with a shower. 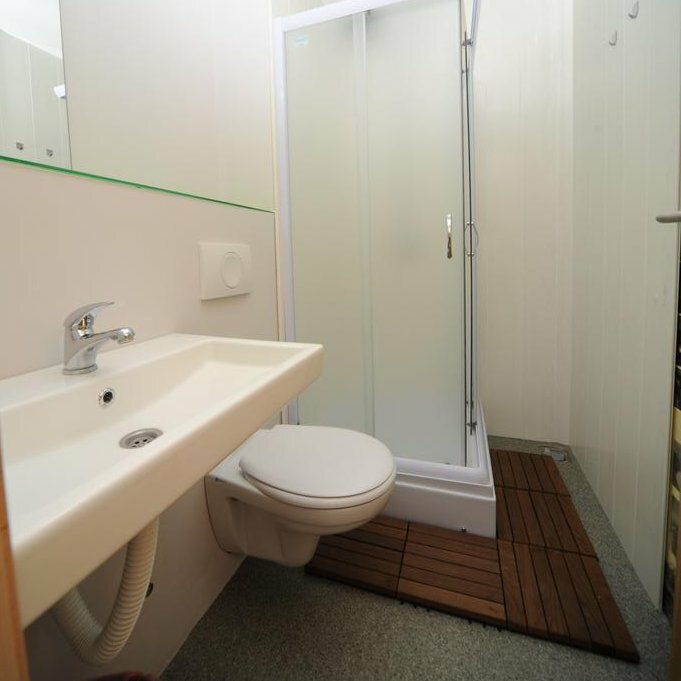 Bathrooms also come with free toiletries. 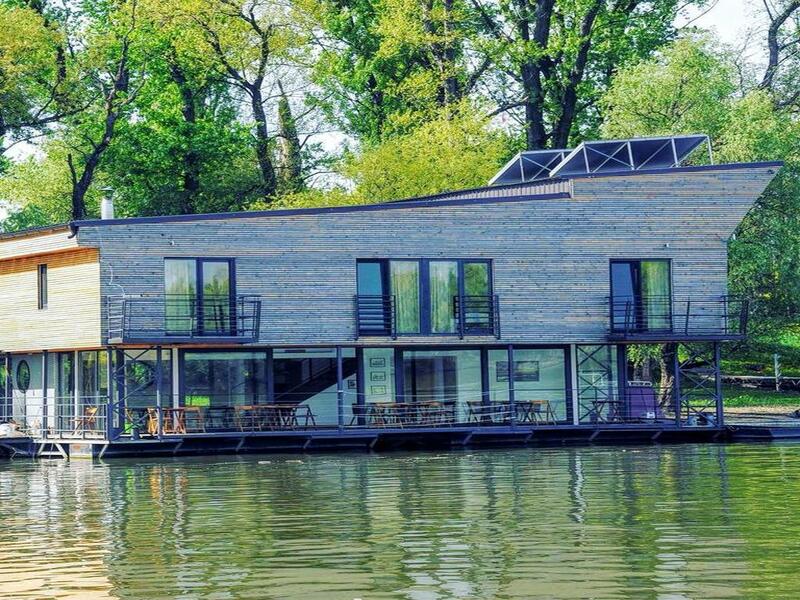 Botel Charlie Bed & Breakfast runs a 24-hour front desk and offers fishing equipment that can be used from the barge itself. A portable barbecue can be obtained for free from the reception and used on the shore. 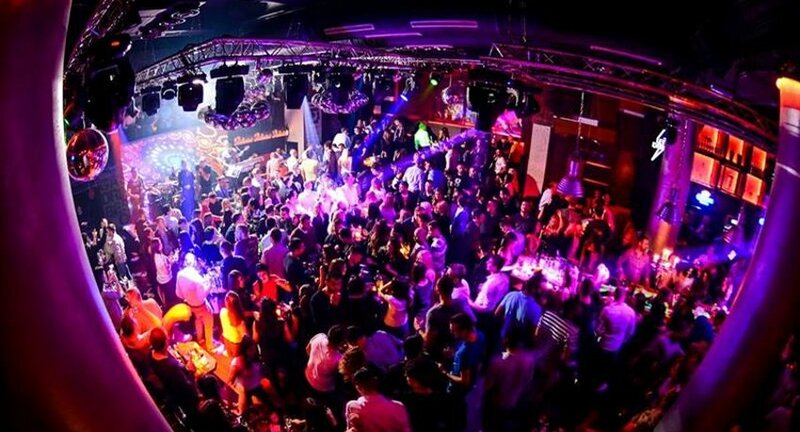 The property is 1 km from the Ušće Shopping Centre and 3 km from the Savamala area where various night clubs and cafés are located. The Central Railway and Bus Station is 3.5 km from Botel Charlie. Republic Square is 2.5 km away. 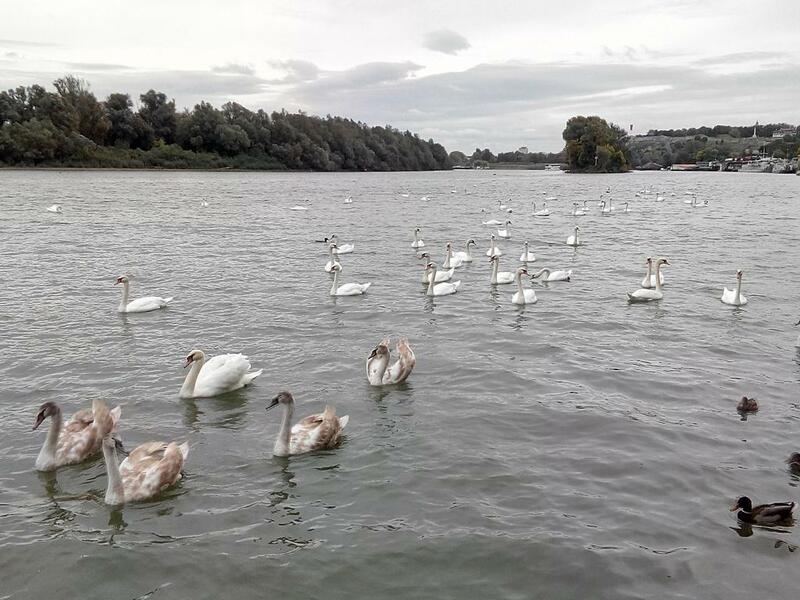 Belgrade Airport is 15 km away. We offer airport shuttle service for our guests. 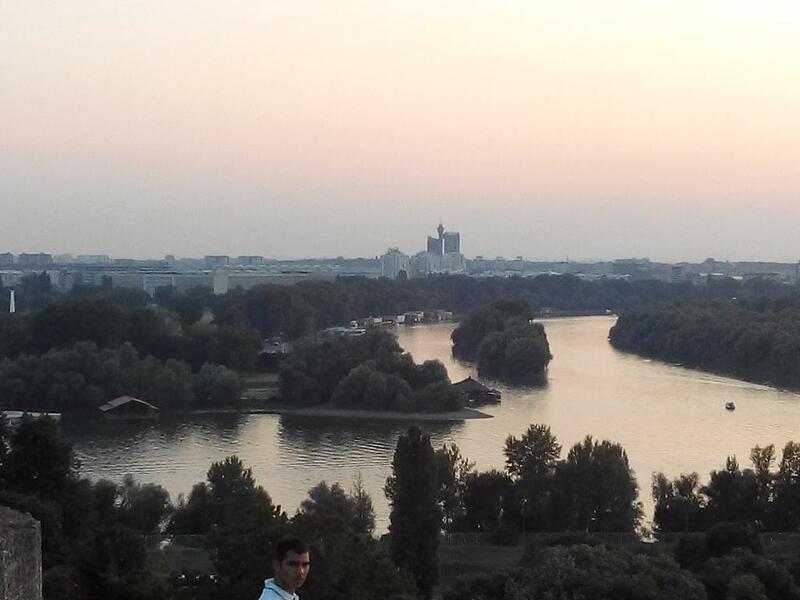 Novi Beograd is a great choice for travelers interested in city life, shopping, restaurants and city tours. Bed and breakfast: 8 rooms available, breakfast included in the price. You will pay the property in the property's local currency (RSD). The displayed amount (in EUR) is indicative and based on the exchange rate at the time of booking. You can request extra bed for 10 €/night. 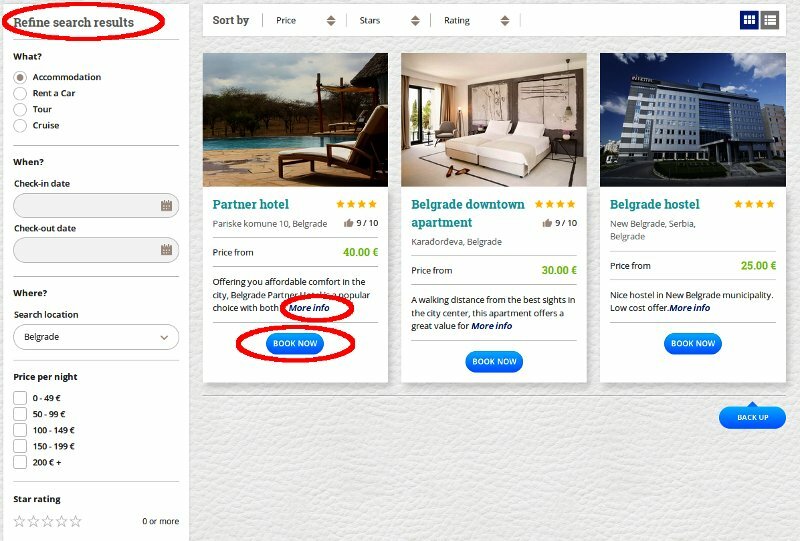 You can add the extra item called "Extra Bed +10€/night" (Only applicable for rooms with +1 beds in the title) during the reservation process if you need an extra bed in the room. You can request airport shuttle service for 15 €. You can add the extra item called "Airport Shuttle Service 15€" during the reservation process if you need airport shuttle service. 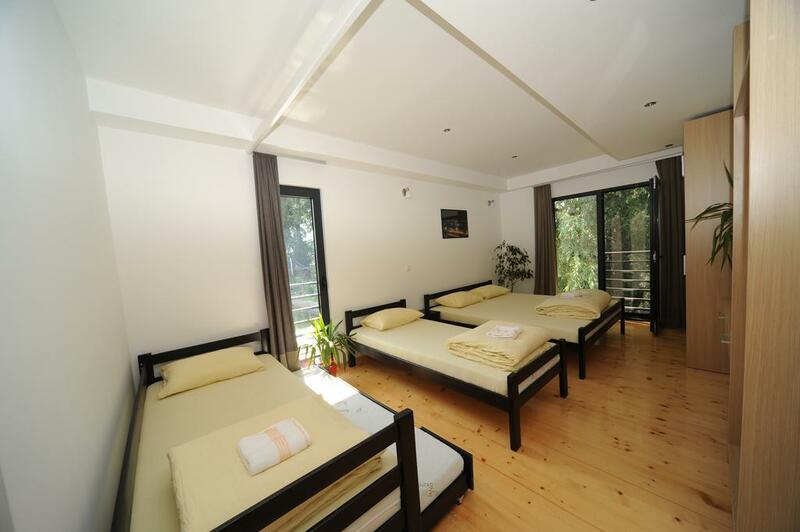 To book this accommodation, a prepayment of 10% of the total price is required. 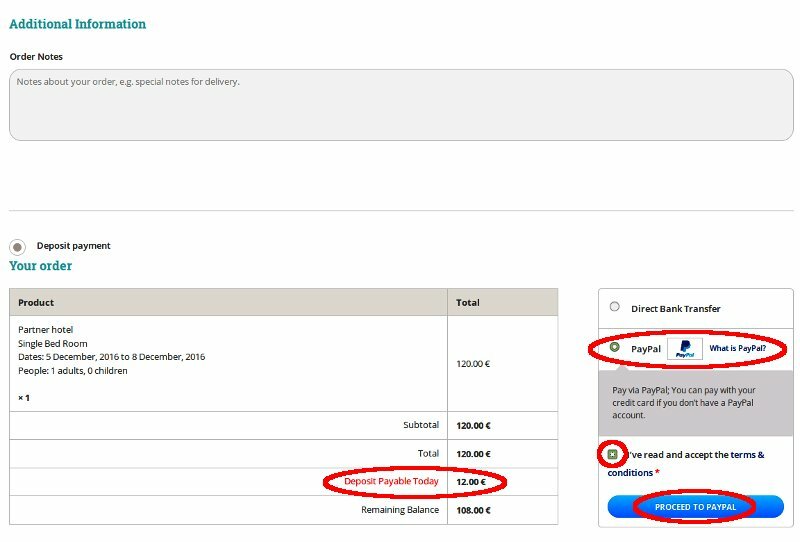 Cancellation is possible up to 5 days prior to arrival date and if made within this time period, the prepayment will be refunded. 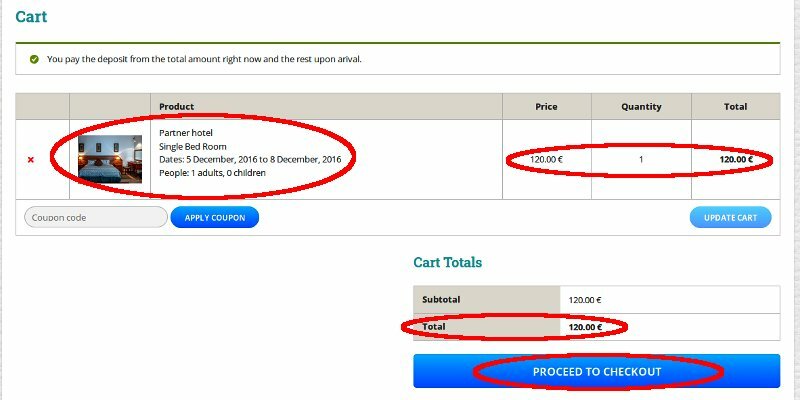 NOTE: Prepayment of 50% of the total price is required and cancellation is not possible in New Year's Special period.